Prime Corner joined our Mission to help provide access to “Clean Water for All by 2030”. This Mission was initiated by the United Nations. A big thank you to Prime Corner’s team and customers for joining this extremely important mission on 09 August 2018. Castle Towers is the premier shopping, fashion and entertainment destination in Sydney's North West. 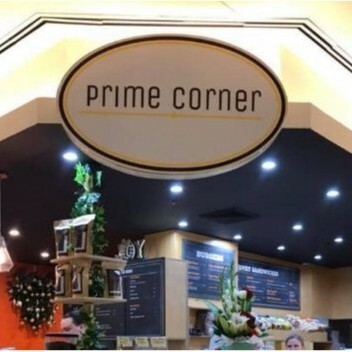 Prime Corner has the best range of roasts, sandwiches and sweets.